Landstar enforces stringent qualification and compliance requirements on its leased independent owner-operators that go beyond what state and federal laws require. 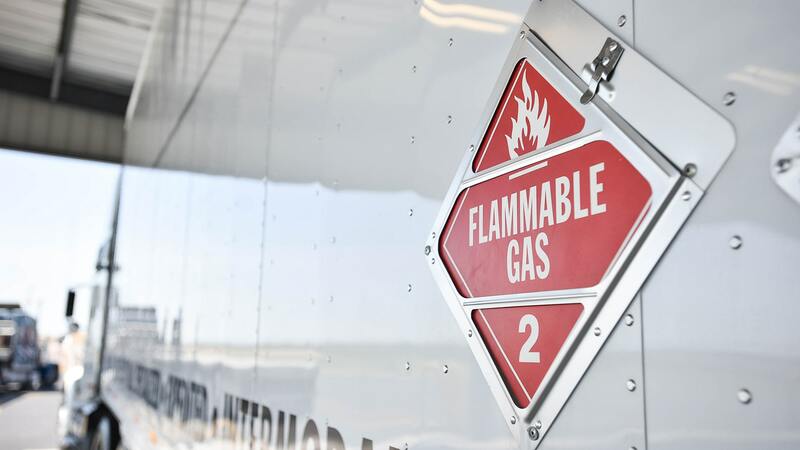 In fact, all of Landstar’s independent owner-operators are required to obtain and maintain hazmat certification. You can trust that K.G. Brokers, Inc. will get your hazardous materials delivered compliantly, safely and on-time.